Annual eye exams are vital to maintaining your vision and overall health. 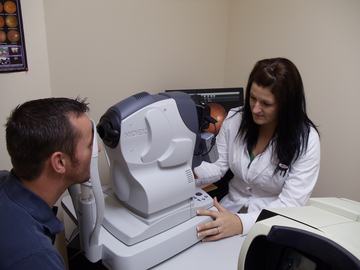 We offer a retinal scan exam as an important part of our eye exams at no additional cost! We offer a wide range of contact lenses to fit your unique vision needs.